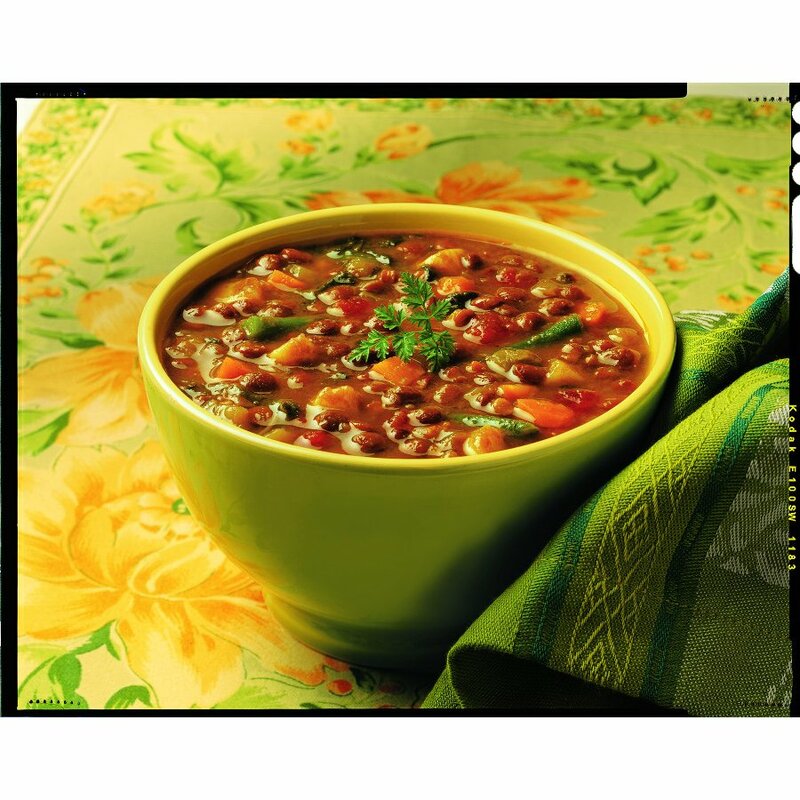 This vegetable lentil soup is simply the wonderful lentil soup from Amy’s Kitchen packed with added organic vegetables such as green beans, spinach and tomatoes. So it’s now even more hearty, more delicious (if that were possible) and still 100% naturally organic and healthy. 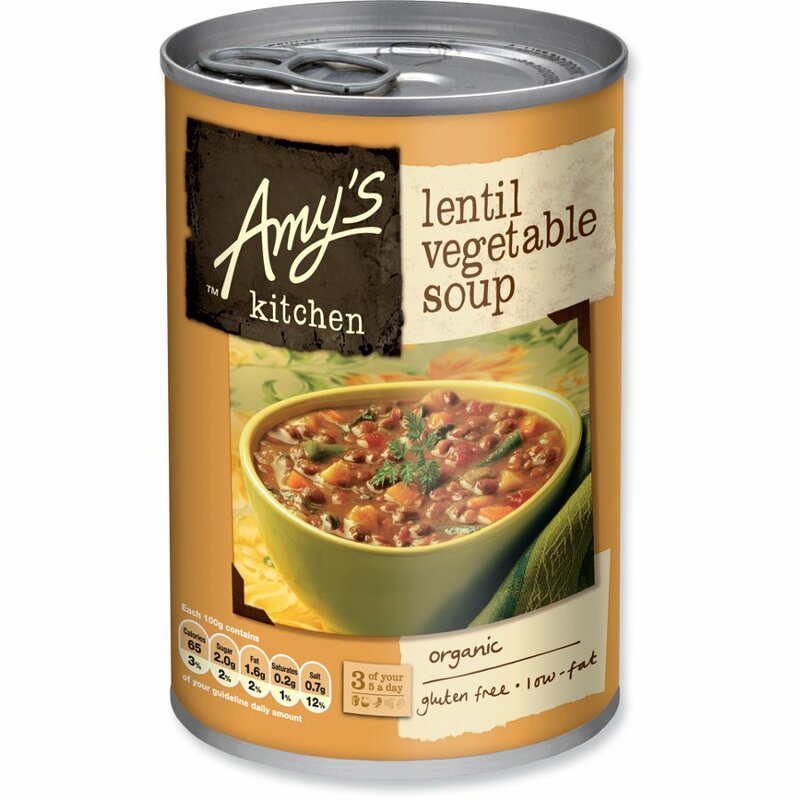 The Amy's Kitchen Lentil Vegetable Soup - 400g product ethics are indicated below. To learn more about these product ethics and to see related products, follow the links below. Delicious! Ethical superstore is the only place I can get this as none of my local stores stock it. 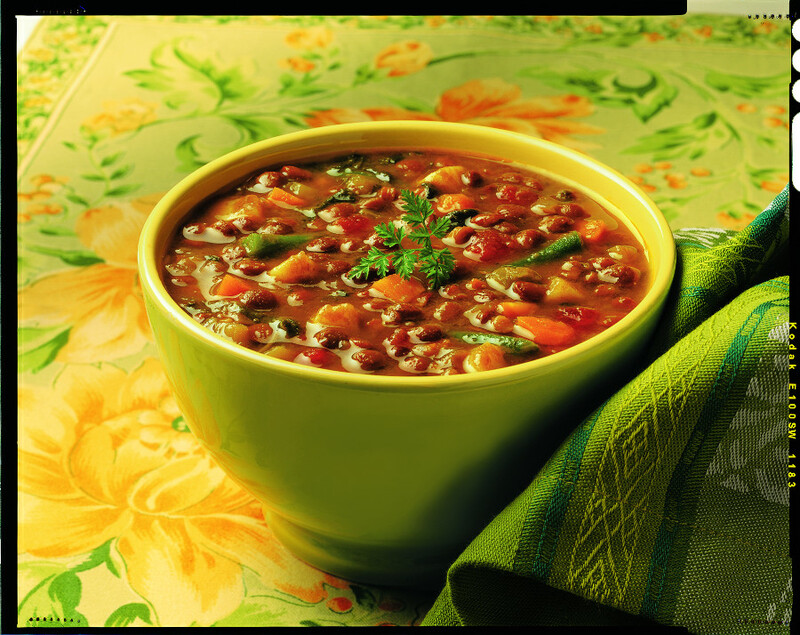 My fav lunch on a cold day. Surprisingly good for a tinned soup. 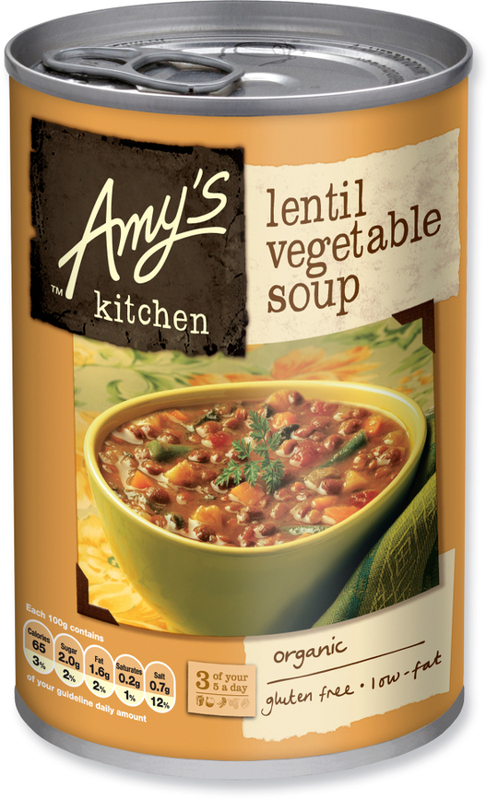 There are currently no questions to display about Amy's Kitchen Lentil Vegetable Soup - 400g.